does so much more. Providing you the ability to remotely grant access to your building or business is a great benefit. Why would I want a door buzzer system? is willing to wait. 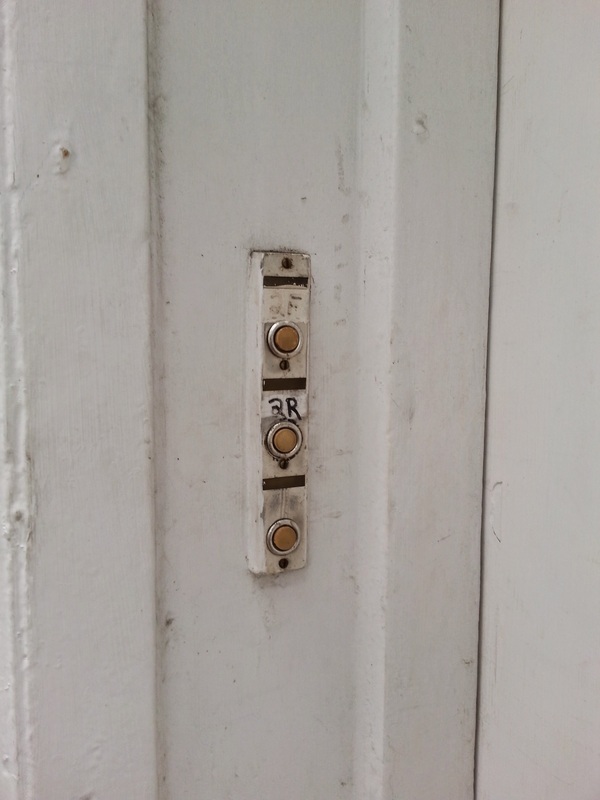 A building door buzzer system solves this problem. If you need a door buzzer system installation or upgrade in New York , there is no better company! one installed, we have the expertise to get your install done correctly the first time. If you have an existing system that is in need of upgrade, look no further.Not only can our experienced technicians look at your system and determine where the problem is,they can quickly repair it,so that you can get back to your life or business.Click our case for more Detail. We believe in providing top-quality service and customer satisfaction. It is our goal for you to be completely pleased with your system. If you do not currently have a system, you will love how much easier it makes your life once one is installed, or a broken one repaired. 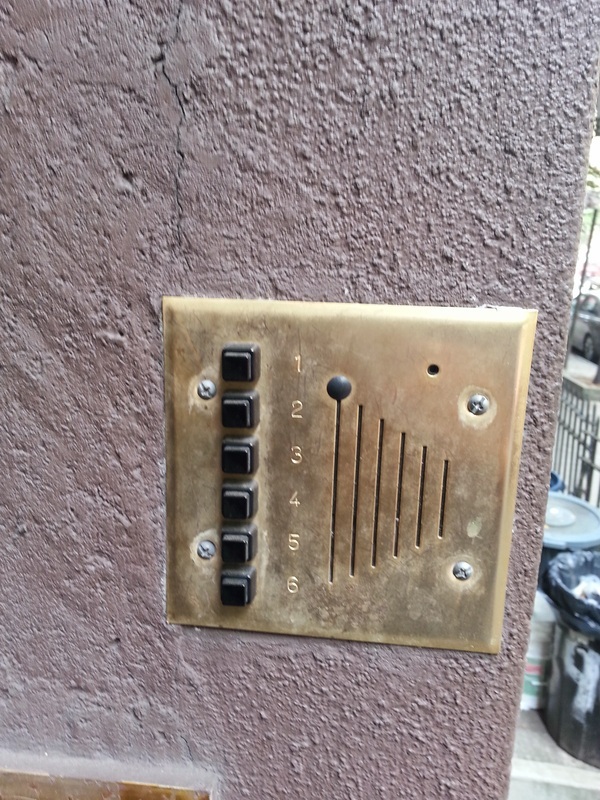 For more information about door buzzer system installation and repair NY, contact us today!